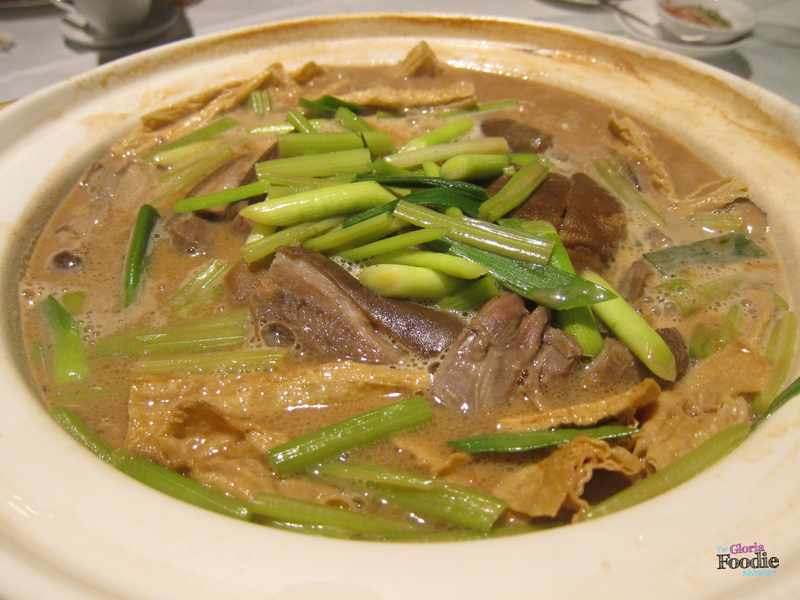 In Chinese tradition, we can’t miss lamb and snake in our winter selection of food. So glad to join the winter Fancook at Ah Yat Harbour View Restaurant this night while the weather suddenly changed these days. Some starters were brought to the table once we settled down. Spring onion Chinese pancakes smelled so good but tasted a bit too rich win curry sauce. 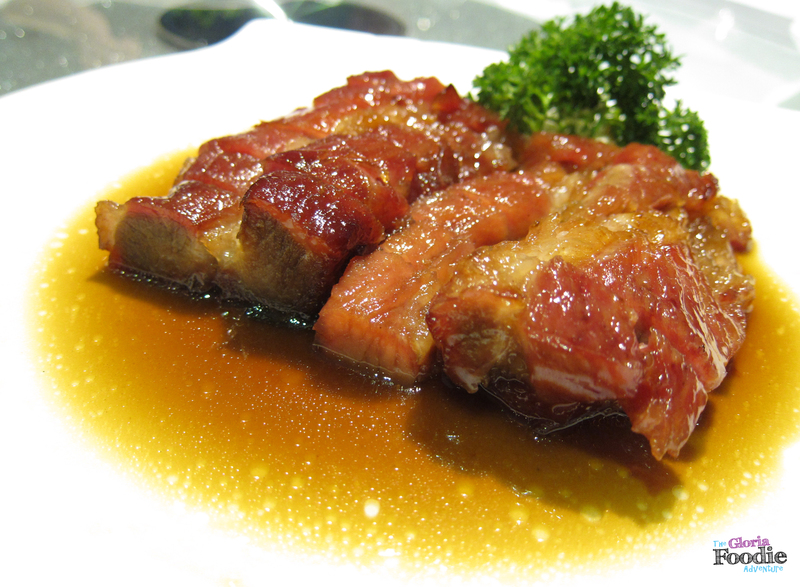 BBQ pork was one of the famous dishes at Ah Yat. It tasted so delicious while the texture was so soft. 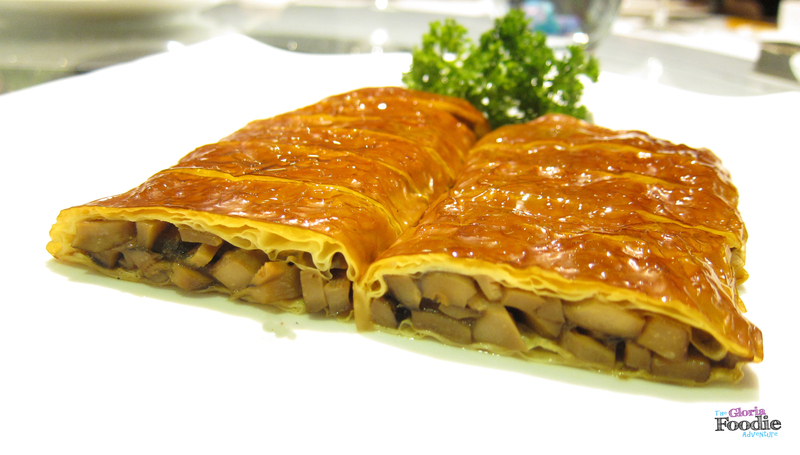 Mushroom beancurd rolls were full of smoky taste but you can still taste the sweetness of the mushroom. 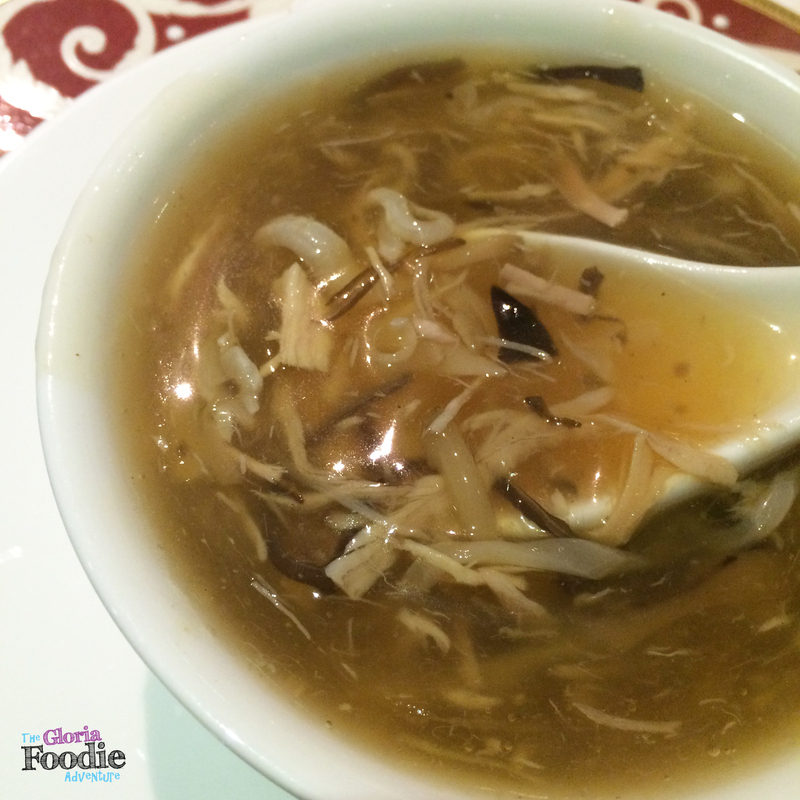 One of the highlight of the dinner was snake soup, a must-have of Guangdong areas in Winter. The soup was so rich with lots of ingredients such as fungus and ginger. 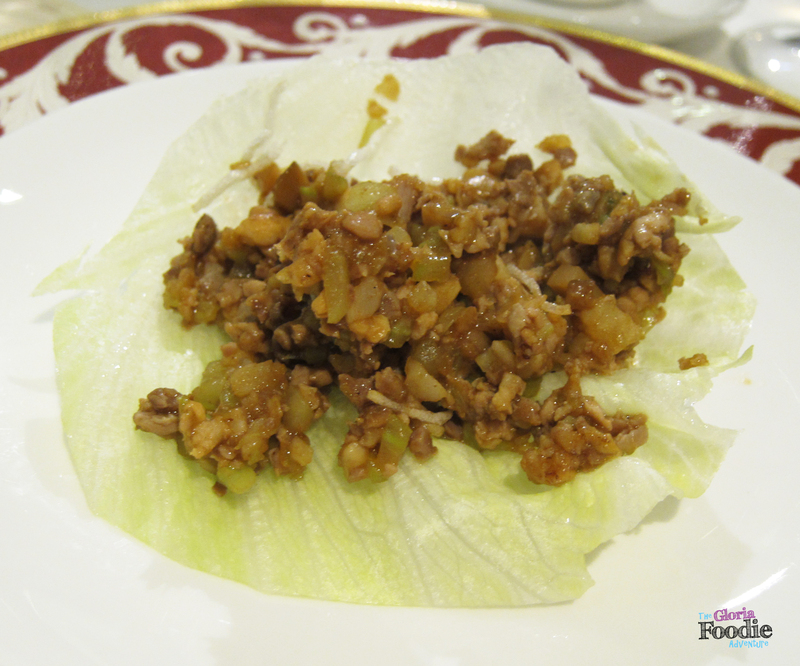 Stir-fry quail with cabbage. The quail was stir-fried with some oyster sauce which made it smell so good. Though it’s a bit sweet, it paired well with the cabbage. 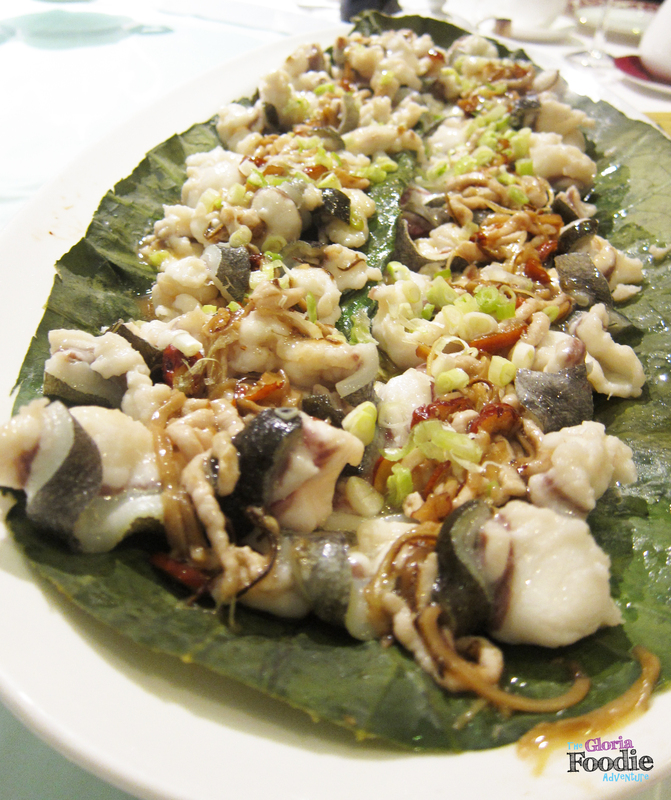 Flower eel was quite famous due to its crunchy texture. 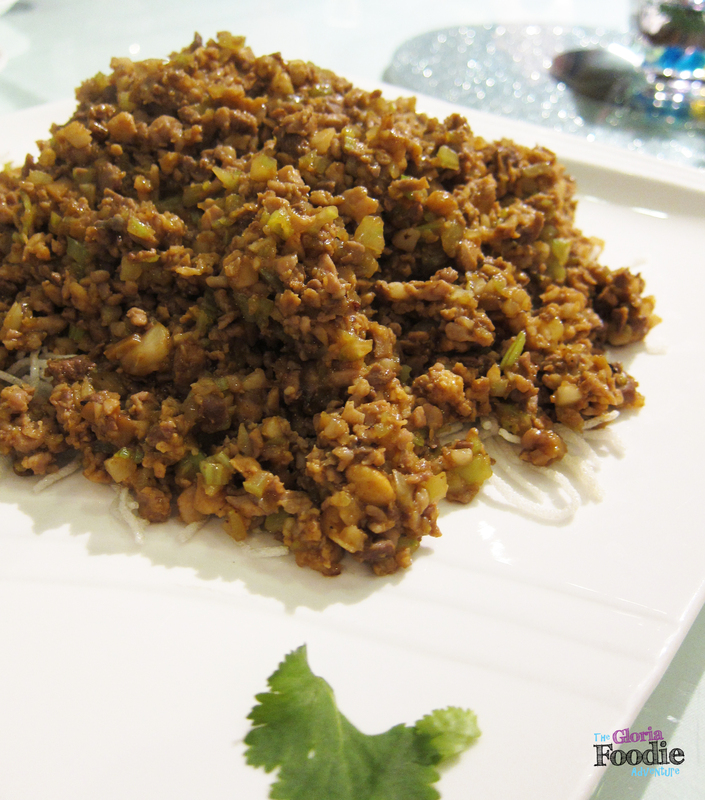 This time it was cooked with the simple ingredients, some sliced pork and dates. So simple and fresh. Steamed Palea skirts. 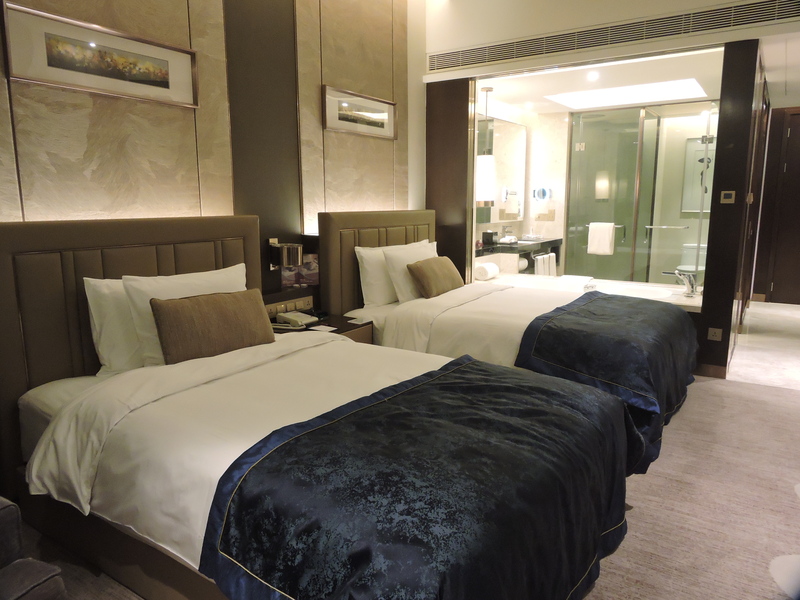 It’s so rare that you don’t find it much in Hong Kong. 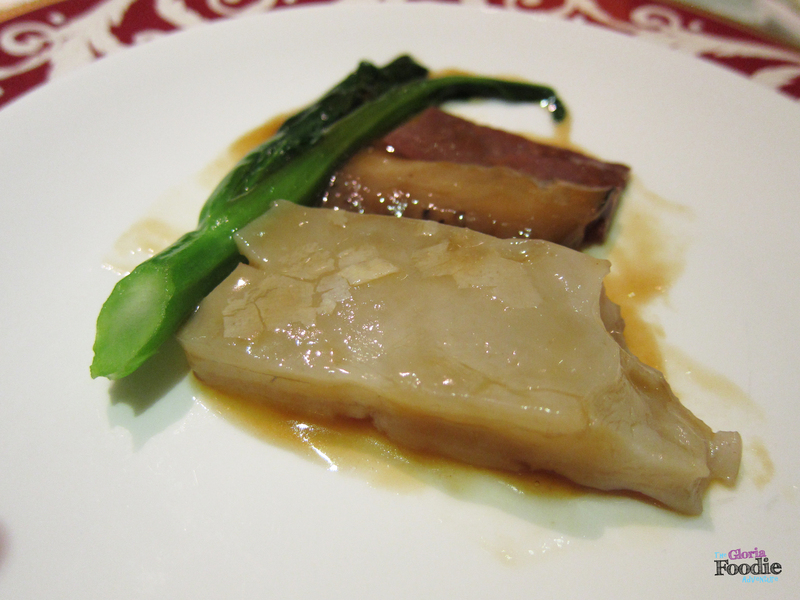 The chef chose the skirt section which was the smoothest with lots of collagen. Really worth a try. 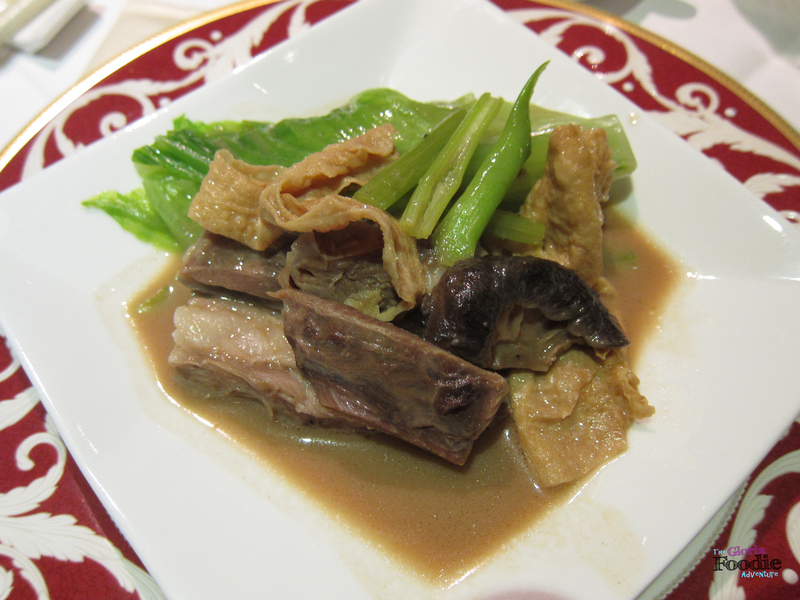 Stewed lamb in traditional Chinese style was the most important dish in the dinner. The soup base was so rich that you want to add a bowl of rice in and have it all. The lamb was so soft and melt in my mouth. 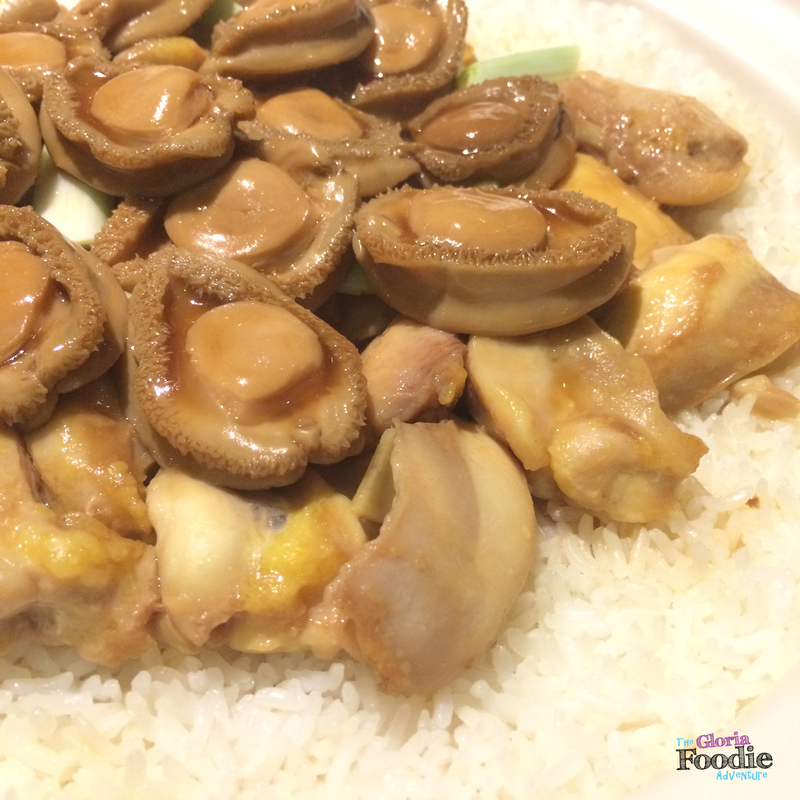 Junper abalone chicken claypot rice. The presentation was so stunning with all the abalone laying on top of the rice. However the essential layer was the coke rice. So crispy that you want to have another bowl. Desserts were definitely the most surprising highlight of the dinner. Not a specific dessert, but 4 different desserts. However, I was so full that I could only have 3 max… I picked the well-known lotus seed paste baked pudding, red bean sweet dumpling wrapped with apple leaf, and molten egg yolk bun. 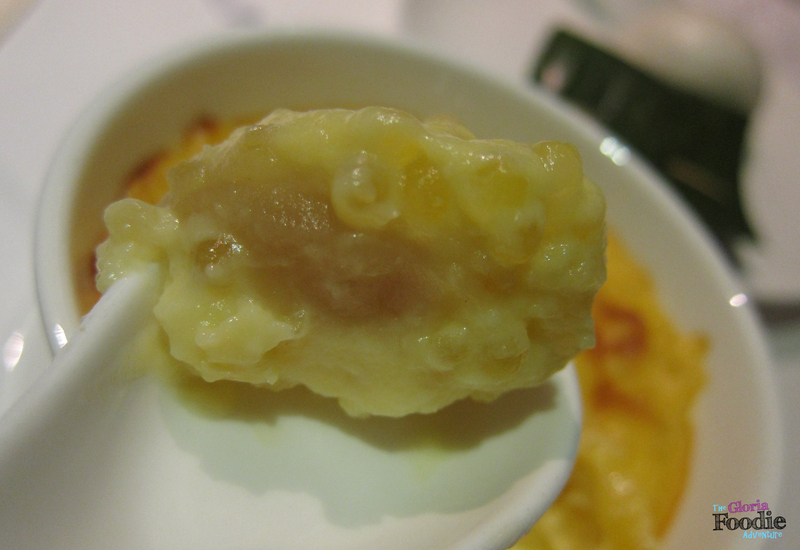 The lotus seed paste baked pudding was arranged per head. The paste smelled and also tasted very nice and smooth. Perfect sweetness. 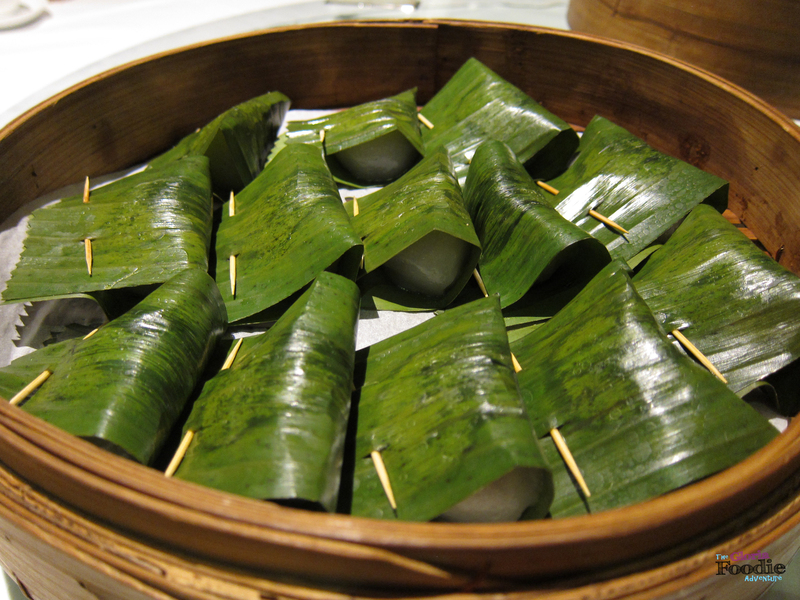 Red bean sweet dumpling wrapped with apple leaf looked so alike with my childhood favorite. 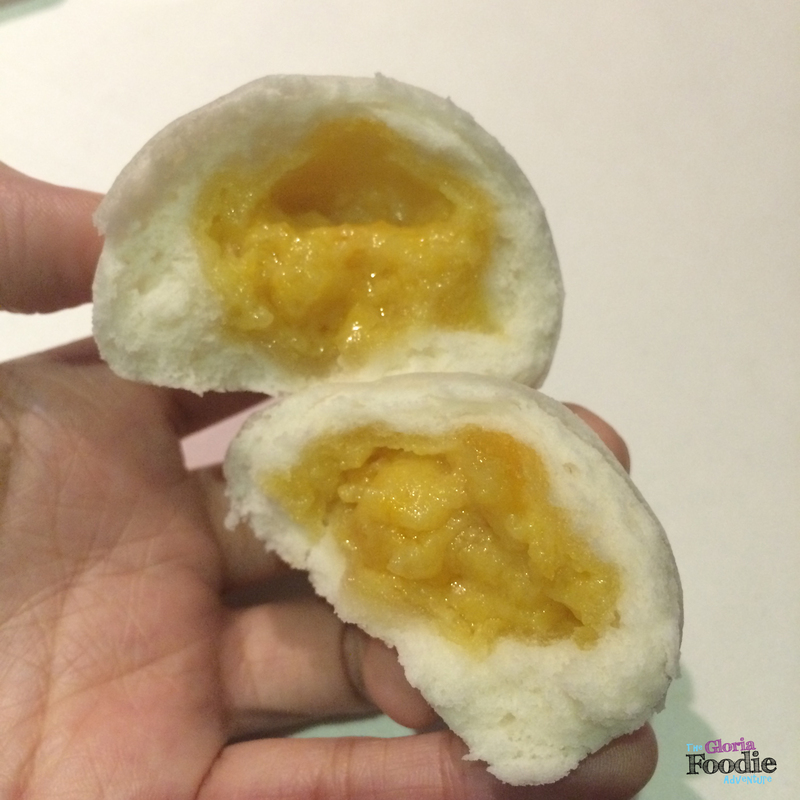 Molten egg yolk bun was something that you found really popular in Hong Kong. 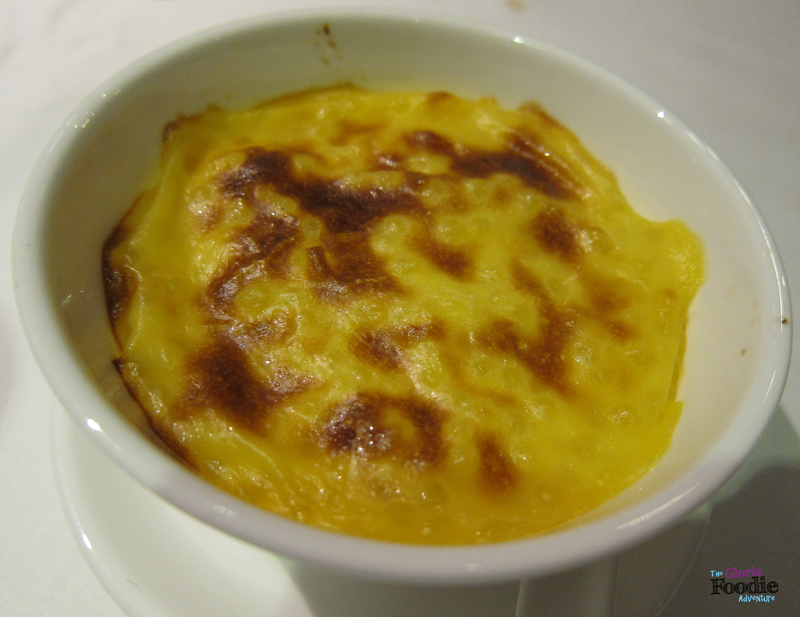 This version was combined with chicken and duck egg yolks. If the bun could be softer, it would be perfect. 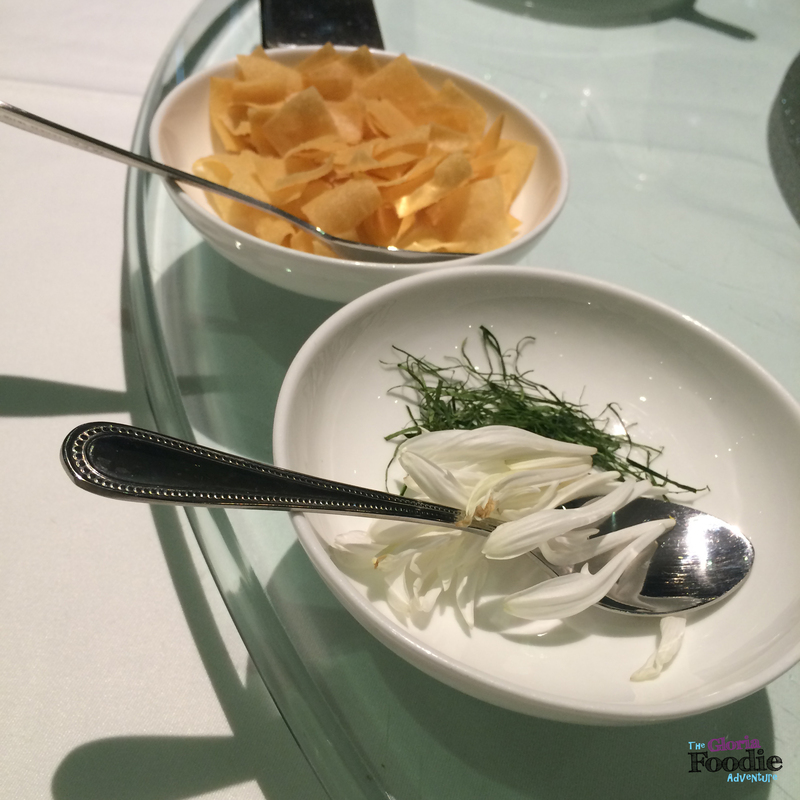 Previous post Indonesian restaurant 1968 – Can you feel Indonesia tonight?